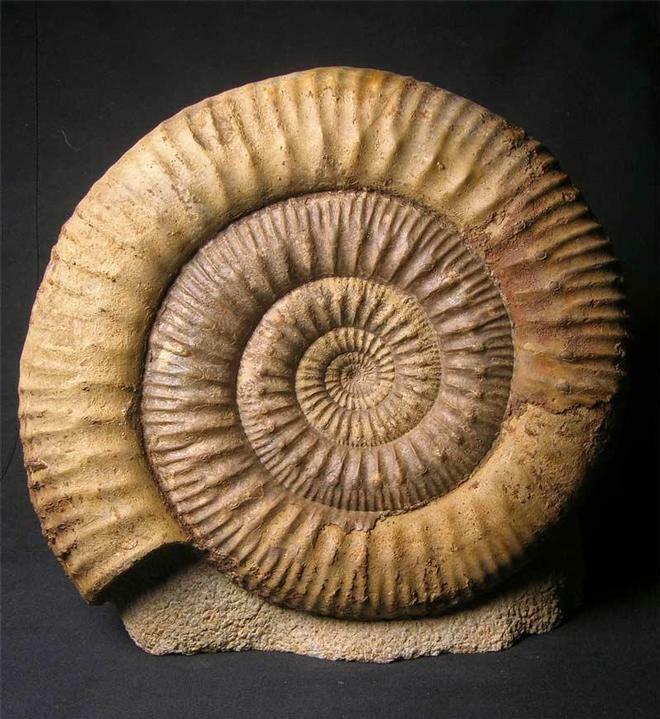 Many hours of painstaking preparation has gone into this absolutely stunning large display ammonite which is in fact a zonal fossil. 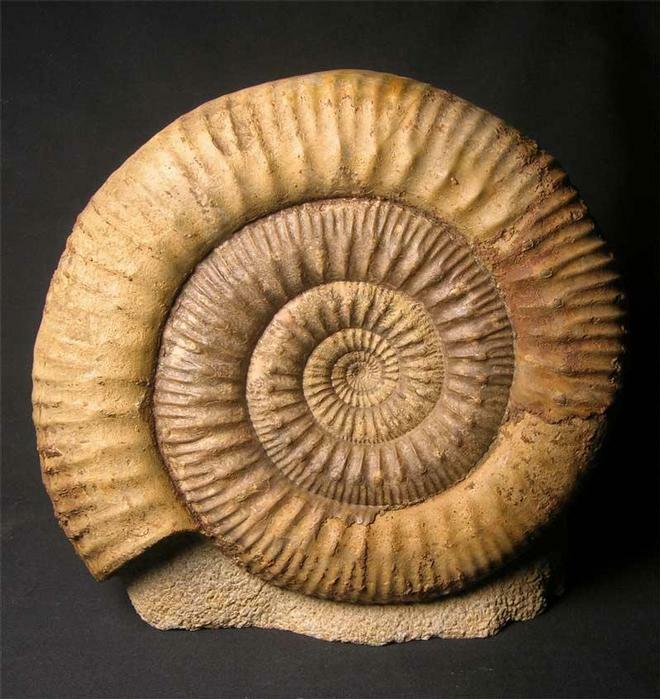 The ammonite has strong ribbing and tubercules which is characteristic of this classic ammonite. 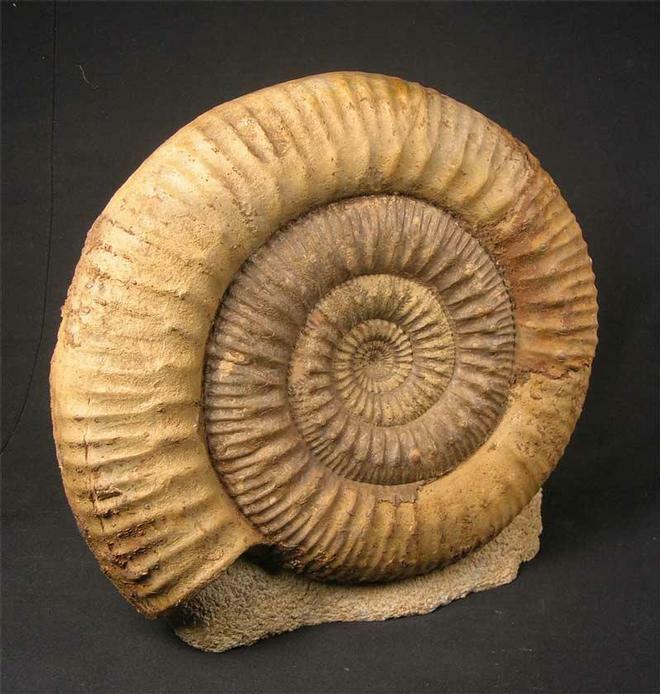 Display ammonites of this superior quality from the United Kingdom are incredibly scarse. This specimen is from an old collection and has been totally re-prepared . 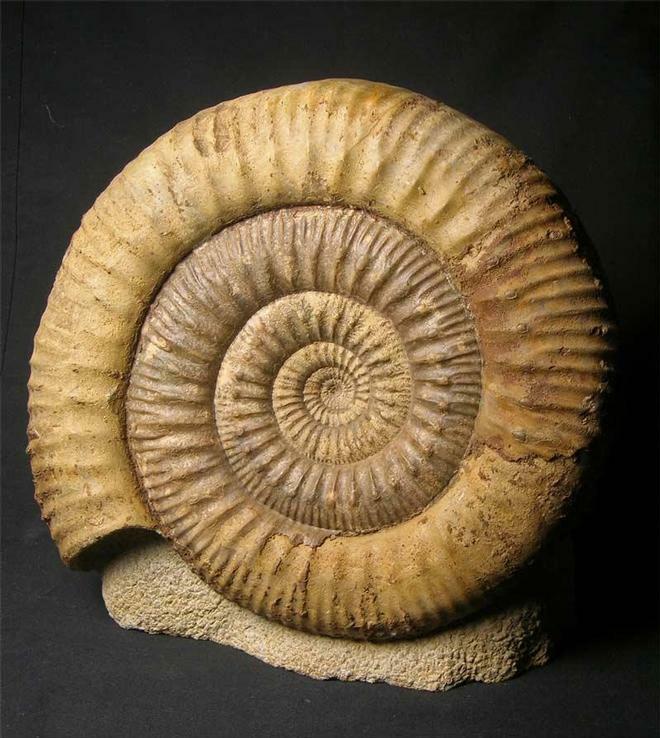 At almost 1ft across, this magnificent fossil would grace any serious collection of would be a unique acquisition for an interior designer looking to achieve that extra special item. The specimen has a cut and level base for display purposes and is approximately 170 million years old.